Can you find a stylish modern person walking down the street and not singing a song or at least not following the beat while listening to his favorite song on his iPod? Music today takes a big part in our lives. It helps us to fight the routine, inspires and refreshes us. How music is related with fashion? Probably if our readers got this question, they would all start naming the most popular or the most loveable songs on their playlist. So do SwO! We decided to share our music treasures with all of you. 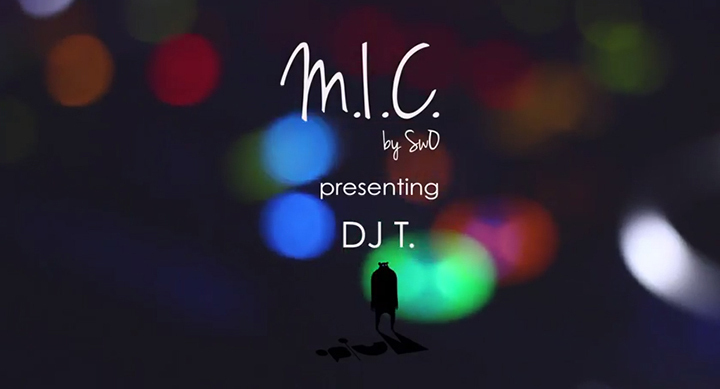 M.I.C. – is not only a new SwO magazine column that presents exclusive music, but also it‘s a unique space for new talented musicians. Here you‘ll find song premiers of new and well-known artists that come together with video interview and written down talks. M.I.C. by SwO – new home of quality music! Do you want to appear in M.I.C.? Send us your unpublished songs to ask@swomagazine.com.